Caustic comedian Norton goes after jaw-dropping laughs not intended for the faint of heart. Among his targets - people who are part of the national hypersensitivity epidemic. 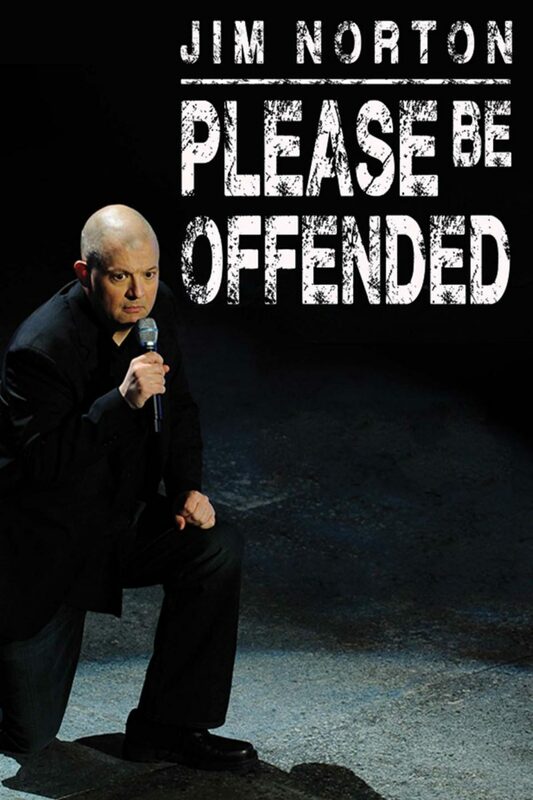 Norton's got a message for those people, and it's in the title.